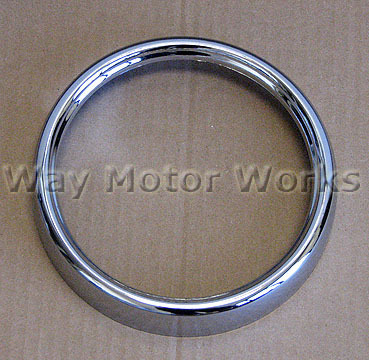 Brand new Chrome trim ring for R50, R52, R53 MINI Cooper and Cooper S 02-06. This chrome trim ring just goes right over the stock speedometer trim. Brighten up your interior today.